Tummies are stuffed with delights from the Disney Food & Wine Festival but we made it to the Santa Ana Elks to enjoy the Jam Session! Please join the fun! Bee Boping the evening away! 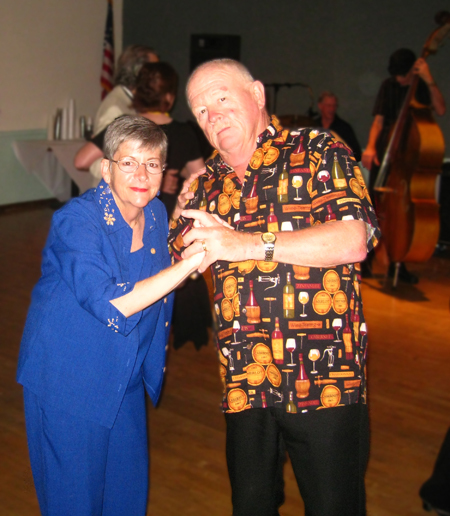 This entry was posted in Dancing, Friends and tagged Dancing, Elks Lodge, Friends, Quote, Wine. Bookmark the permalink.